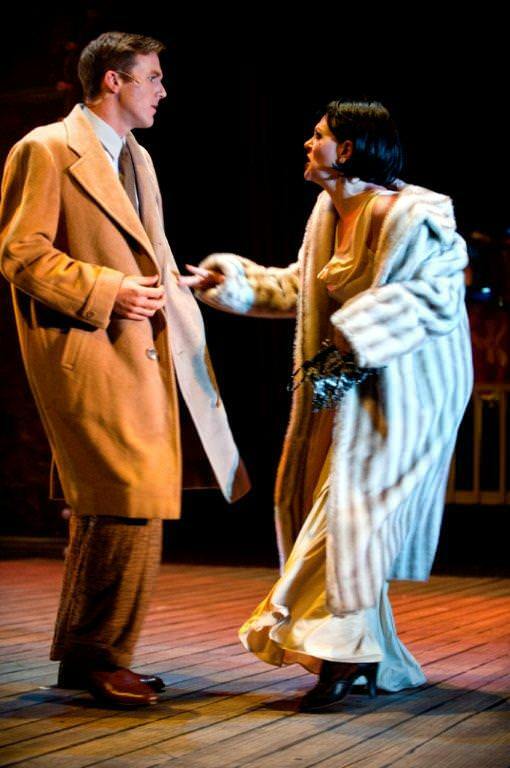 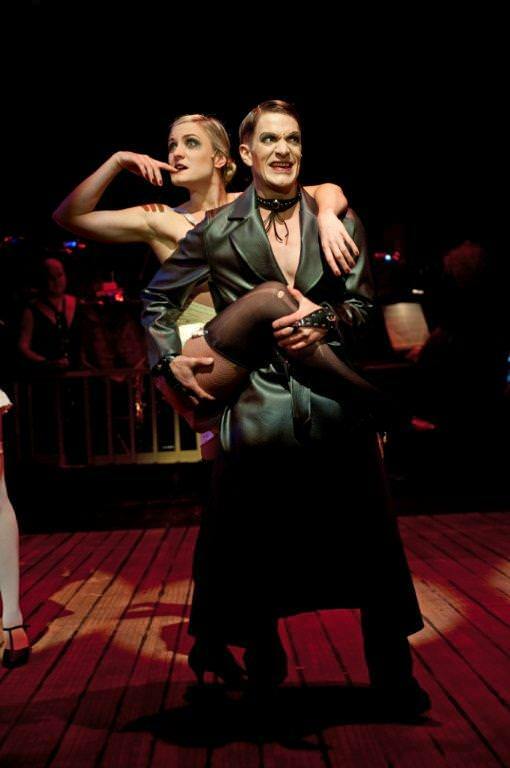 Set in Berlin’s seedy Kit Kat Klub, 1931, the show revolves around cabaret performer Sally Bowles, a faded, jaded, good-time girl, (made famous by Liza Minelli in the 1972 movie) and her relationship with young American writer Cliff Bradshaw. 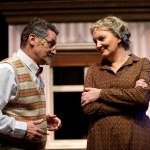 "Director Steven Stead has wholly captured both the mood and the message of the play. 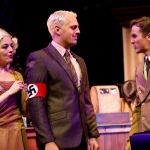 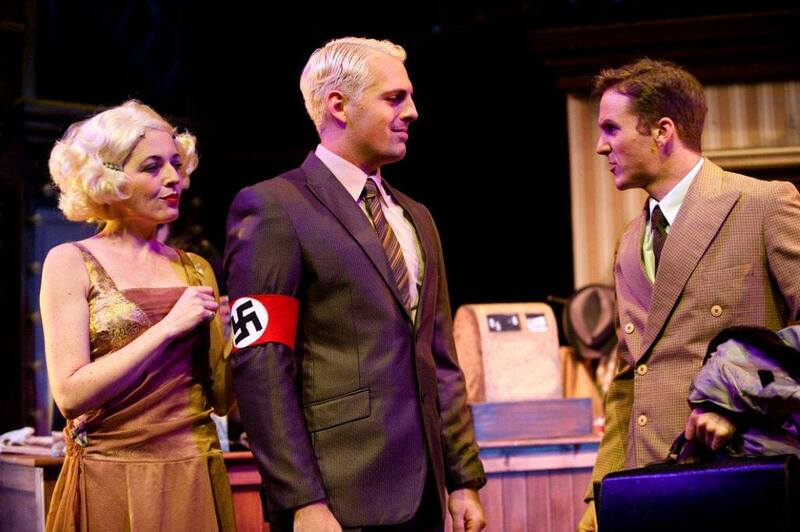 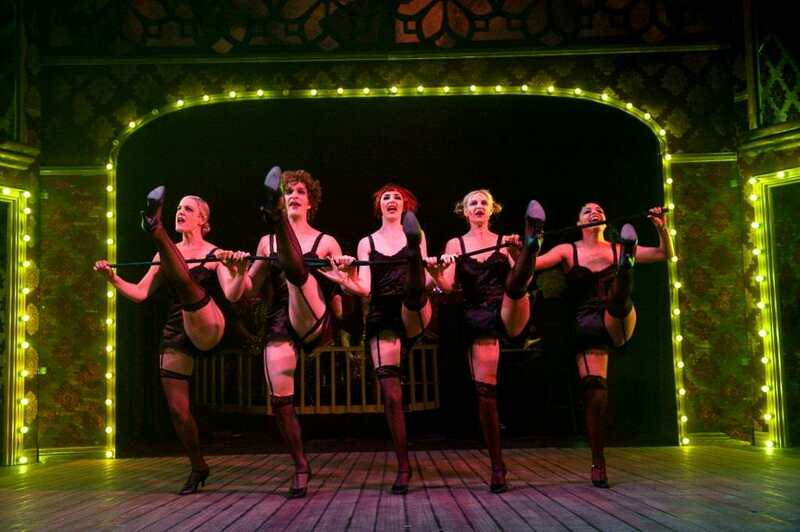 We, the theatre audience… are swept along and entertained until we are confronted by the naked face of Nazism… Cabaret is nothing less than breathtaking… This is not a great Durban production. 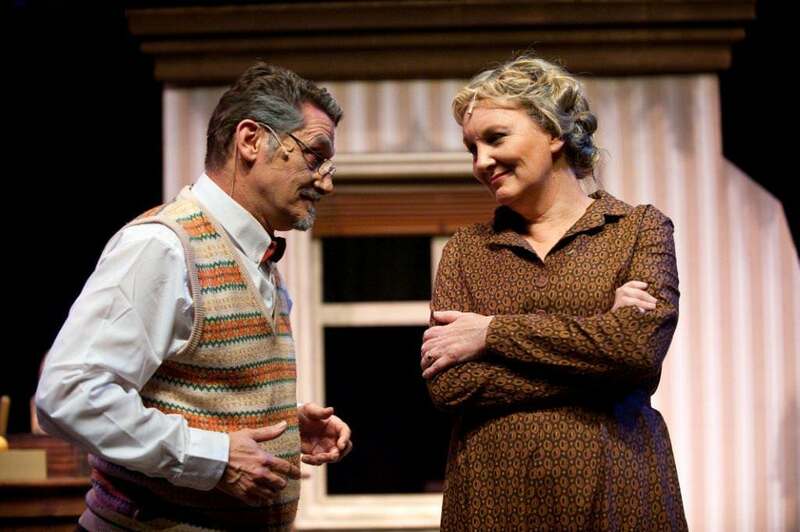 It's a production that warrants a trip to Durban." 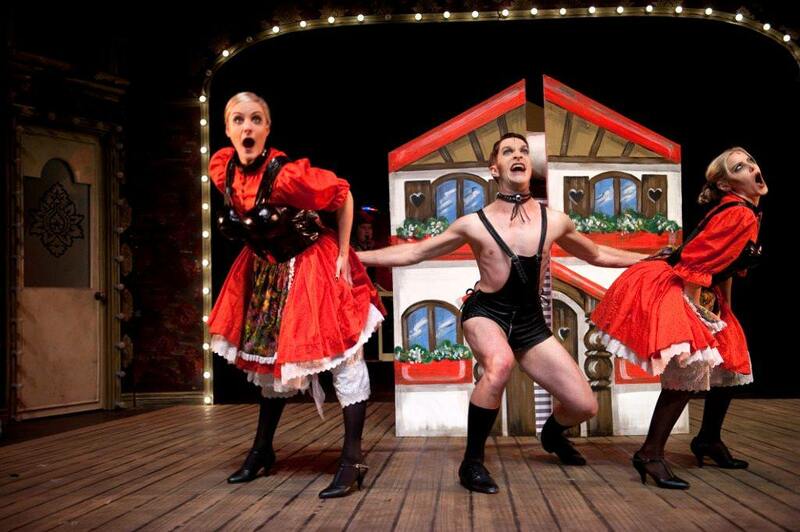 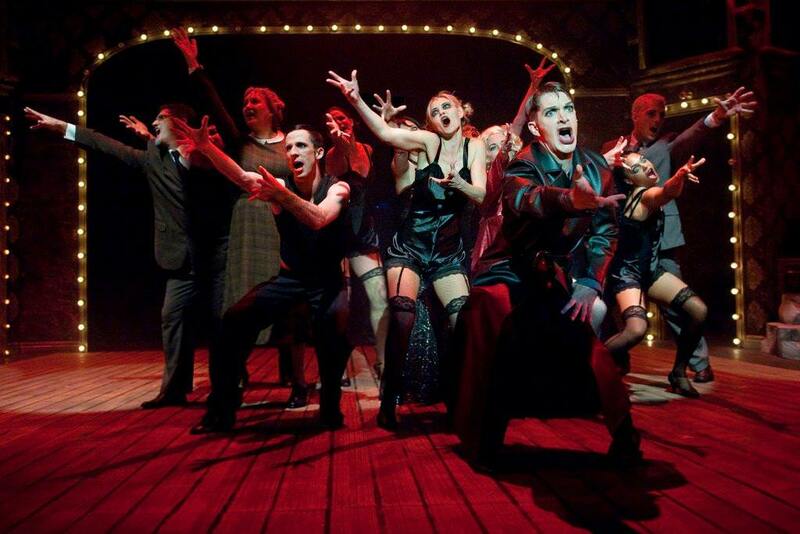 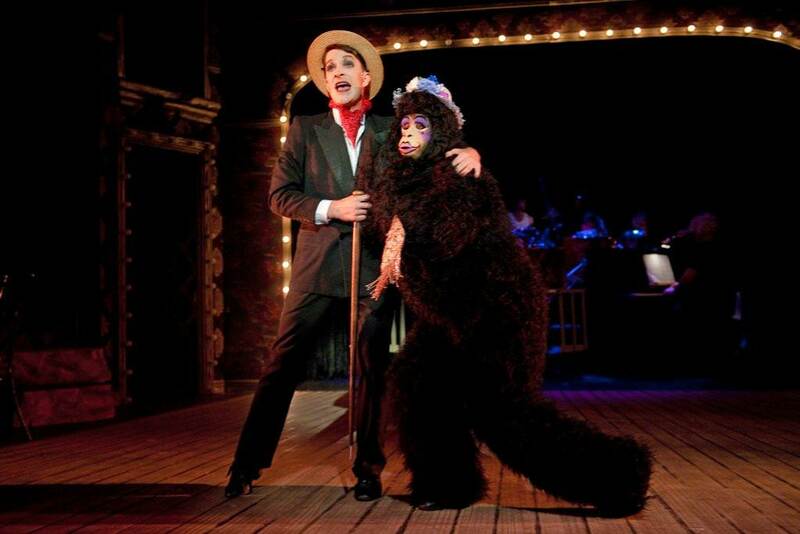 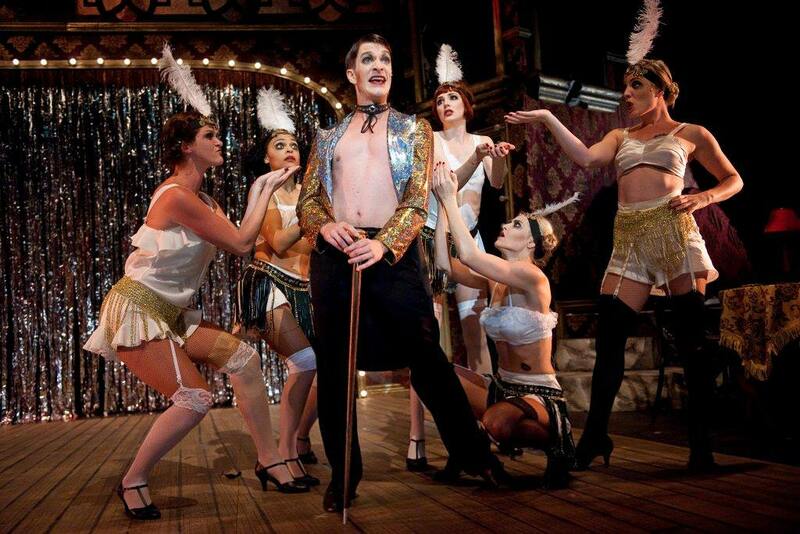 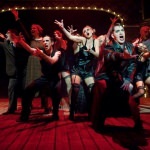 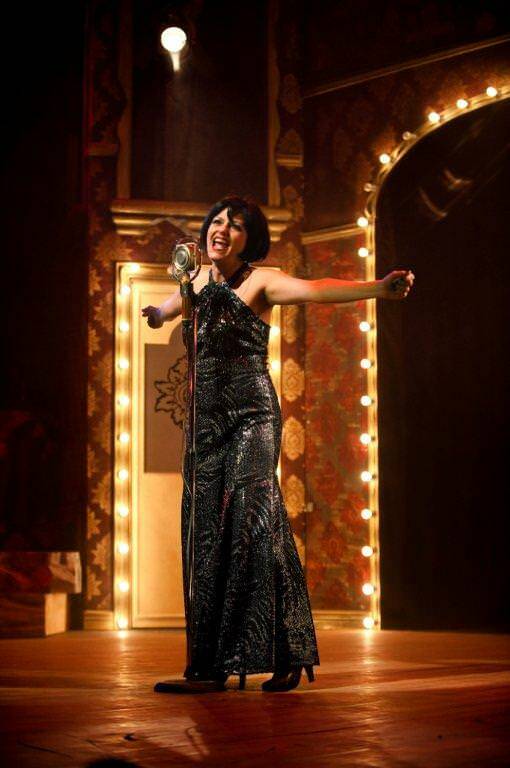 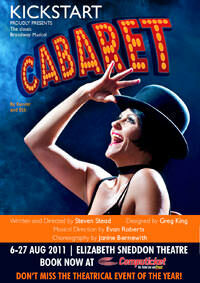 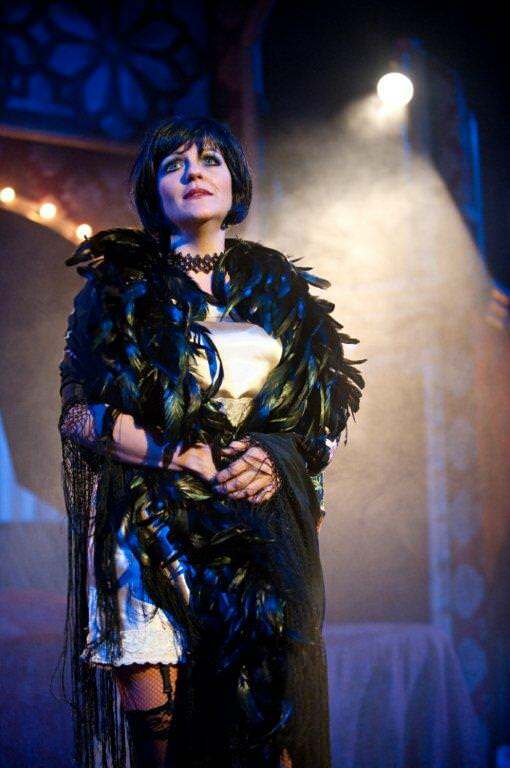 "Cabaret, shout it loud and clear, is the most divinely decadent production seen in Durban in yonks! 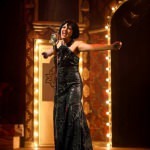 One dearly wishes it could tour to Joburg and Cape Town to prove to all that world-class standards certainly can be achieved in dear old Durbs." 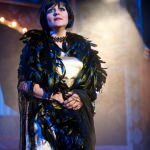 "Director Steven Stead and the KickstArt Theatre Company deserve kudos for once again bringing a world-class production to the stage… by far the best professional production that Durban has seen in a long time."